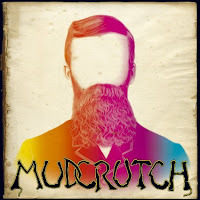 "Mudcrutch was formed in 1970 by Tom Petty and Tom Leadon, who had been playing together in a band called the Epics. 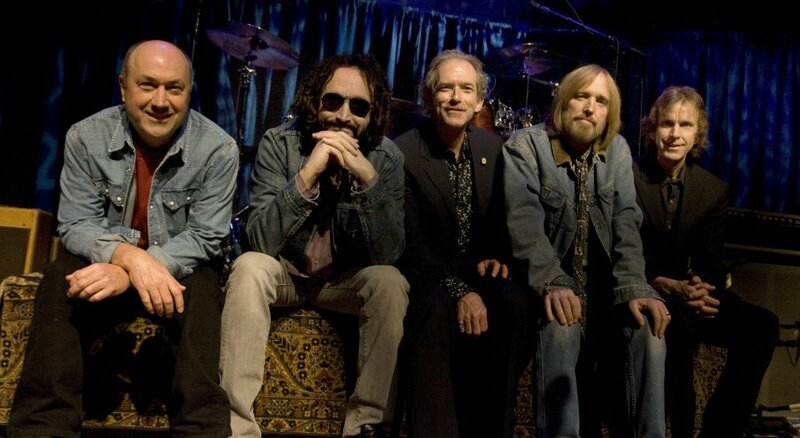 Mudcrutch's lineup consisted of Tom Petty (bass and vocals), Tom Leadon (guitar and vocals), Jim Lenehan (lead vocals), Randy Marsh (drums) and Mike Campbell (guitar). Leadon and Lenehan left the band in 1972 and were replaced by bassist/guitarist/vocalist Danny Roberts. Keyboardist Benmont Tench also joined the band. Ricky Rucker was a part of the band for a short time. 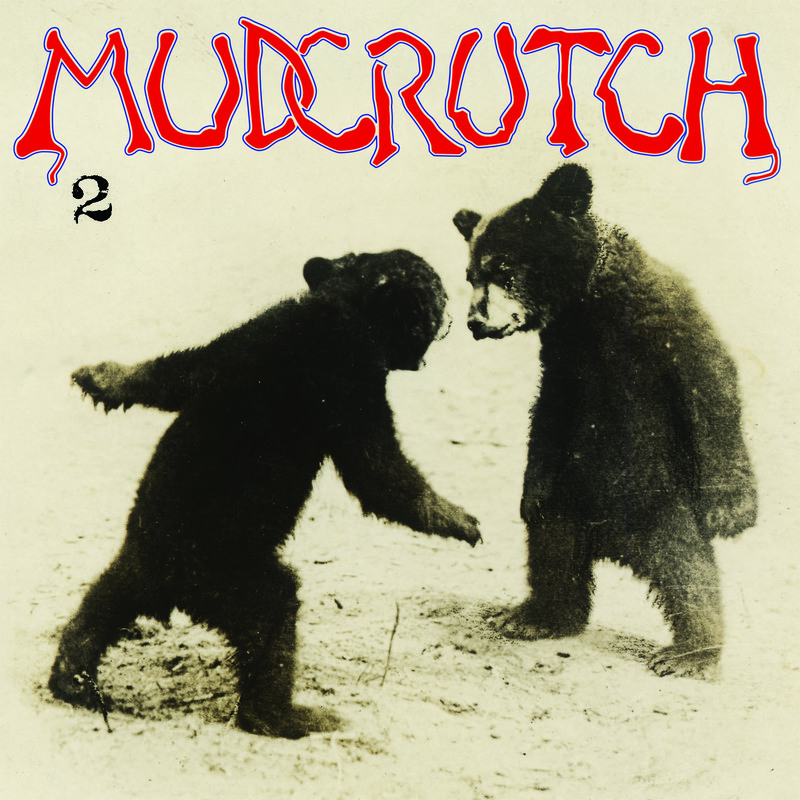 Mudcrutch served as the house band at Dub's Lounge in its hometown of Gainesville, Florida. 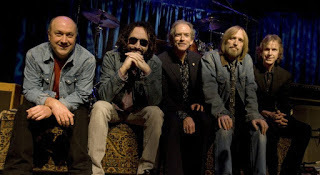 Now jump to the summer of 2016 as Mudcrutch just played and closed their tour here in San Diego, last Thursday (6/30/16) at Humphreys by the Bay. I missed the show but it looked and sounded great from the YouTube videos (with much thanks to s2seltaeb and BlissTanger YouTube Channels). to a core group of dedicated fans. I just got the Mudcrutch 2 album last week and love it. I also love this album cover and had to order a t-shirt replica online. The band and the album give you that early 70's mix of rock 'n roll, country and blues like so many bands were doing at the time that I just ate up as a teenager. I don't know if they recorded this album using older analog audio equipment like some bands are doing again, but it has that sound that says, 1971 is calling and wants you to listen to this. So take a look and listen to my Mudcrutch Playlist below as I've collected music videos from the first 2008 album plus #2 and a few bonus concert covers too. Enjoy my friends.